We are going to undertake essential steps during the upcoming five years, Armenian Defense Minister Davit Tonoyan told the reporters today. “The saturation we will have will give us an opportunity to neutralize all the risks of resumption of military actions,” he said. 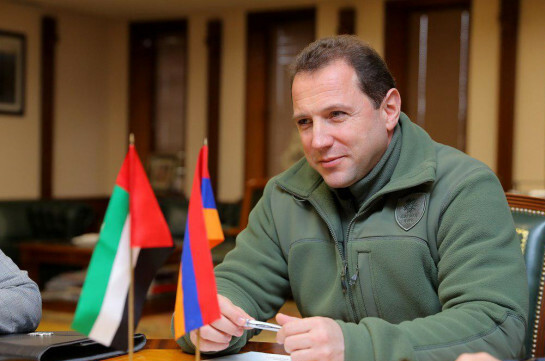 Davit Tonoyan stressed that he was very glad to hear PM Nikol Pashinyan state that the sums stolen from the state will be addressed to the development of Armed Forces. “I am very happy for it. The process has already started, we are undertaking certain steps,” he said. He said as of now the fighter aircraft is not in Armenia. 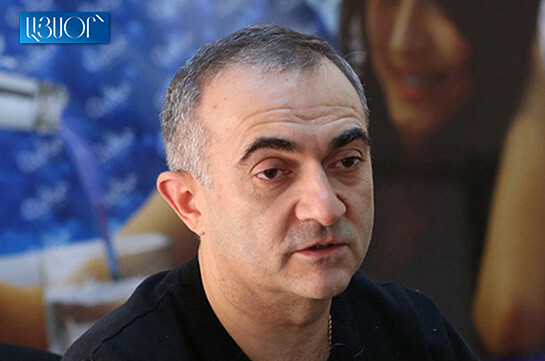 “According to the agreement, the fighter aircraft will appear in Armenia at set period of time,” he said.